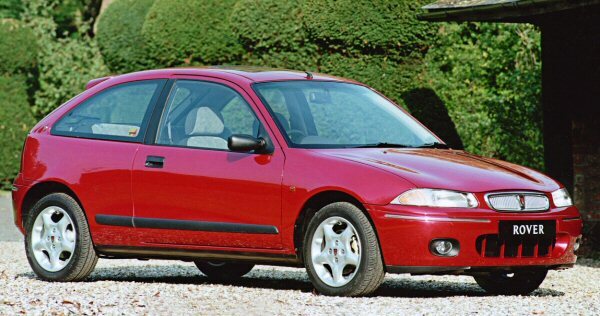 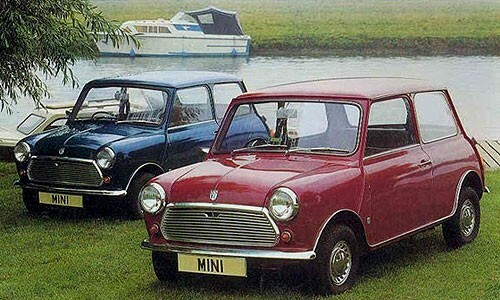 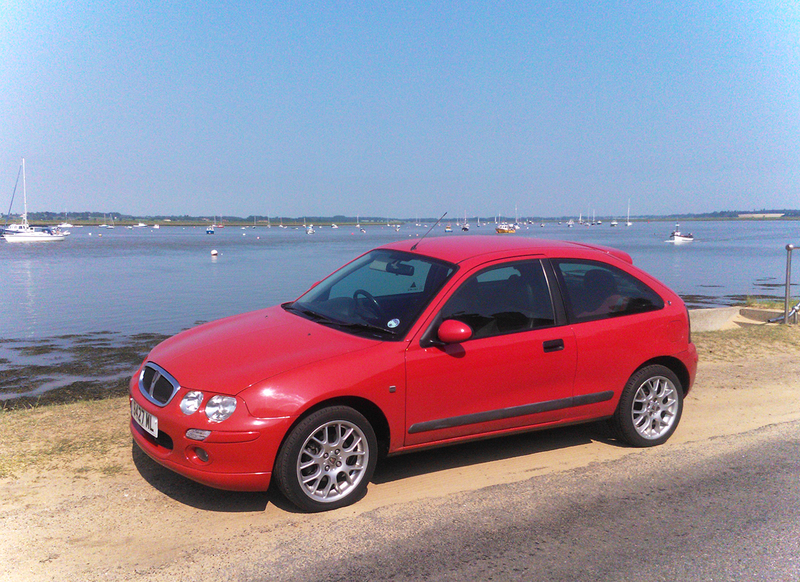 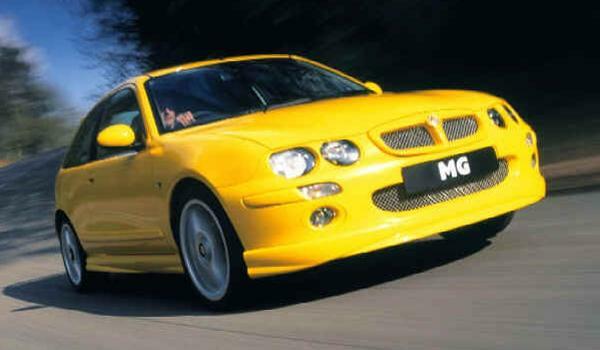 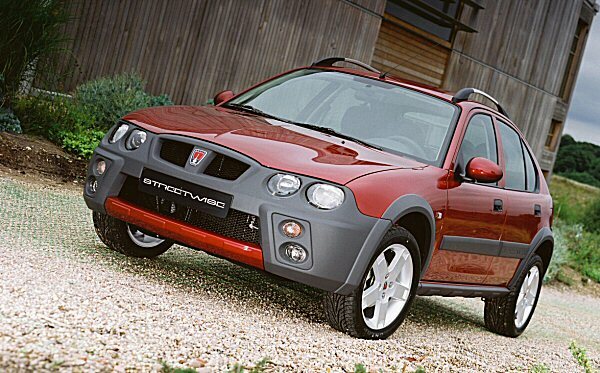 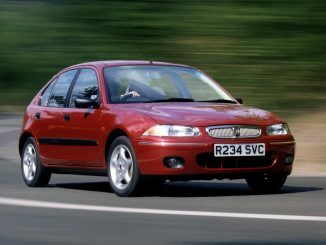 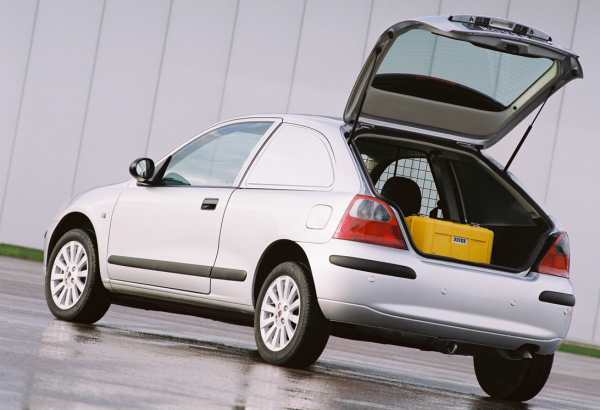 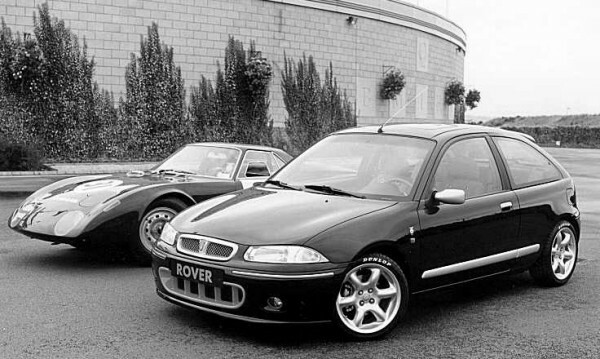 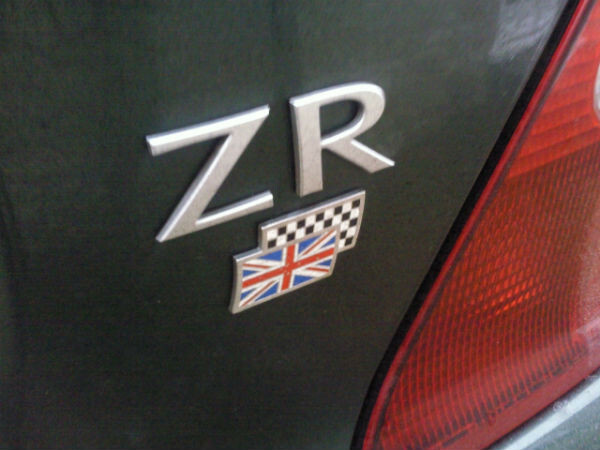 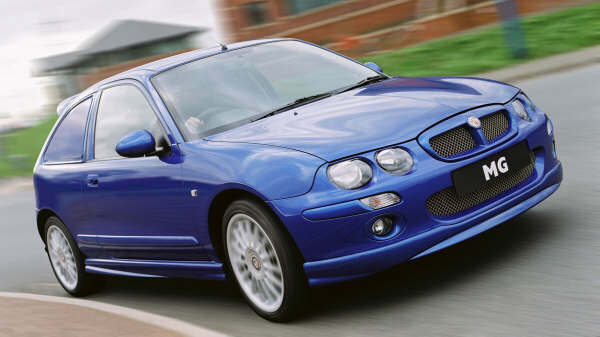 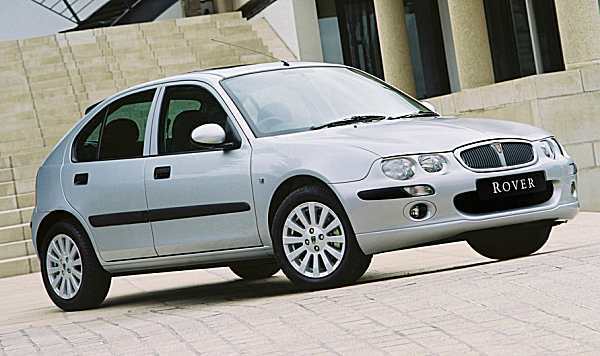 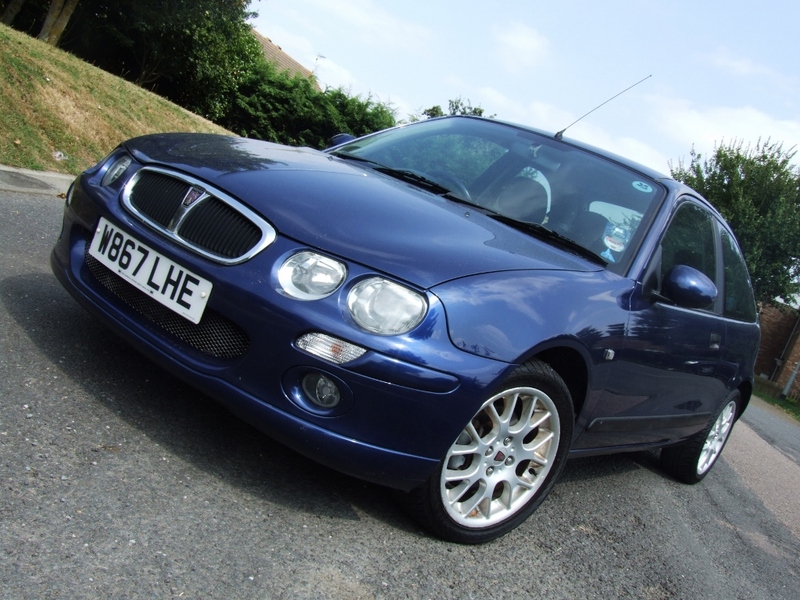 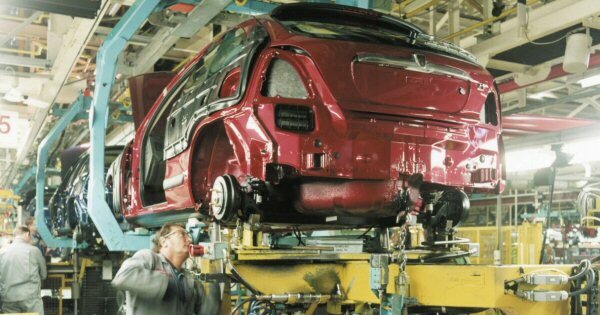 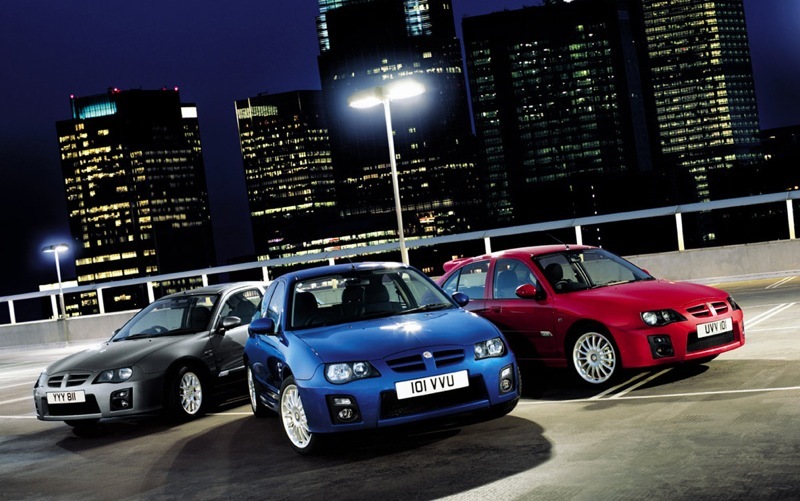 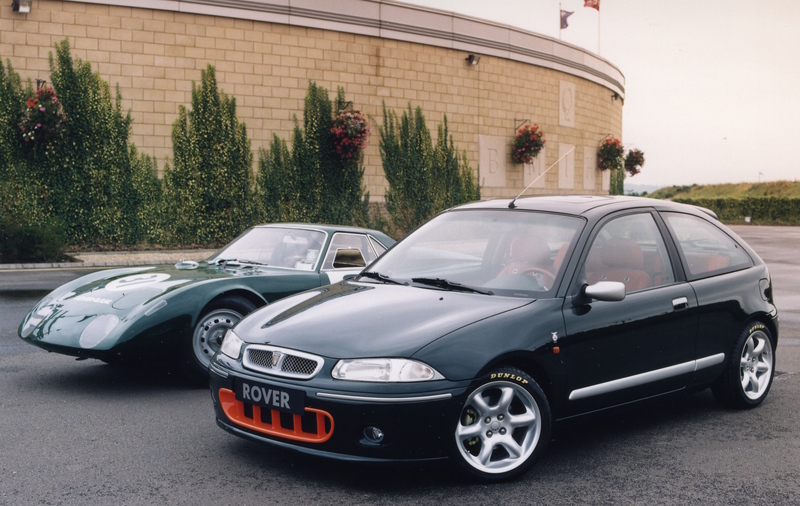 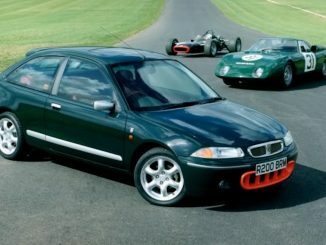 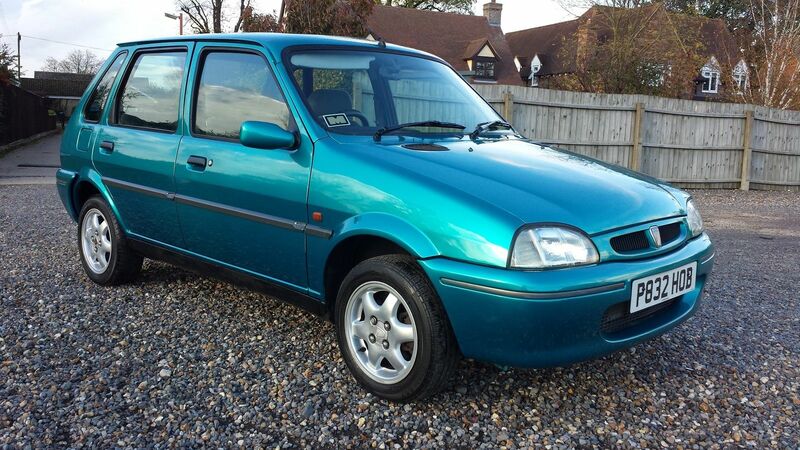 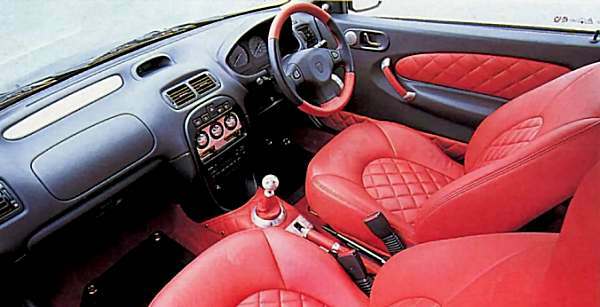 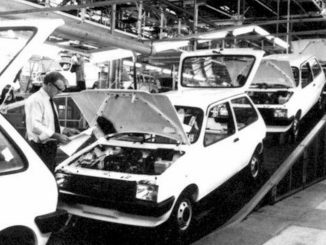 The Rover 200 (R3) was developed as a Metro replacement, on a £250 million shoestring. 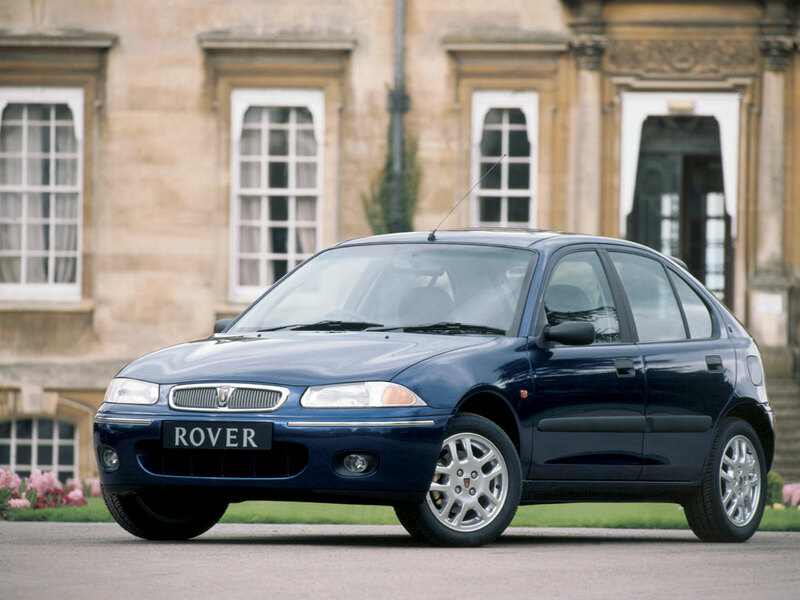 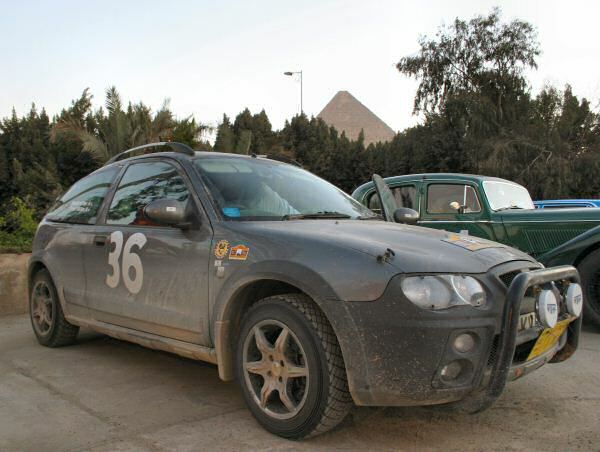 It used a whole host of carry-over parts from the Rover parts bin, and proved surprisingly long lived. 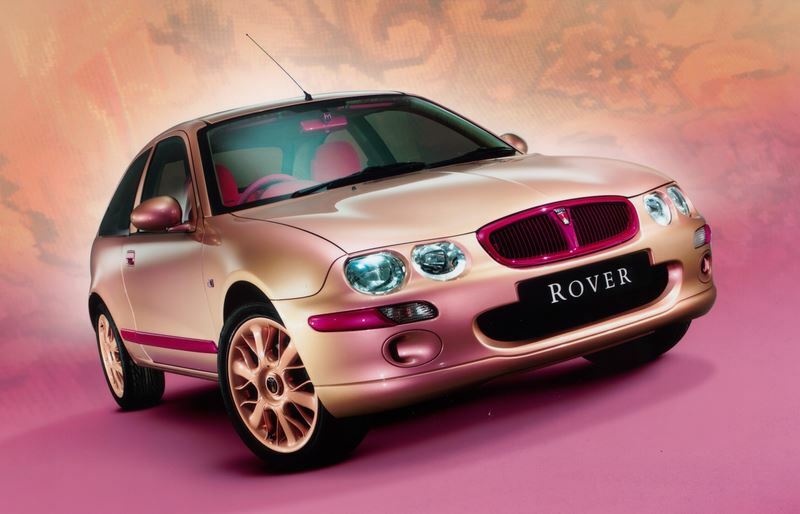 Thanks to clever packaging and classy styling, it was really rather good – shame, though, that it was horrendously overpriced at launch, a problem exacerbated in later life by the unfavourable sterling/euro exchange rate. 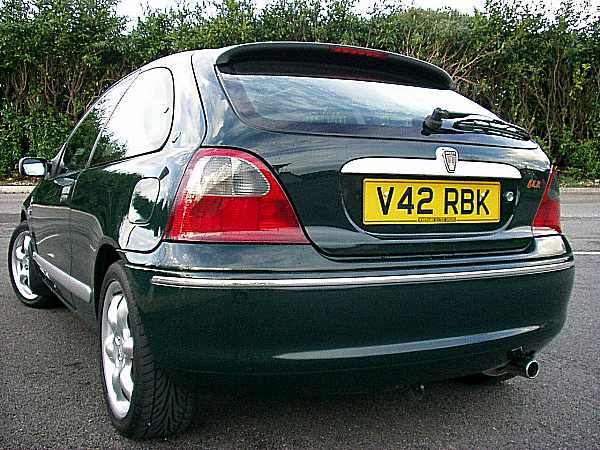 The re-born Rover 200 should have possessed all the appeal of a damp weekend in the Lake District, but it sold well, and ended up enjoying a 10-year long production run.